Oh, look a game about the Holocaust, that looks like fun. 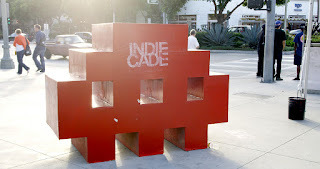 IndieCade, the independent game festival has announced more than 50 games for it's non-European festival. IndieCade takes place Oct 14-16, on the USC Campus. I took one look at Keeping The Candles Lit and new it was about Judaism. Ugh, that does not seem fun. It's like going to a modern art museum without any good exhibits. Like The Broad without it's Bond villain elevator and Takashi Murakami work. Oh, the first game on the list is called #Feminism. Oh, holy crap this year for games. Hamlet-Mobile just keep driving. I gave you a chance in my mind that you would have an updated modern script that would connect to a car, but that was a bad thought to have. Though has destroyed my belief in mobile entertainment. Killbox, a drone warfare online game, wow, haven't seen that idea before. So we can have feminism, genocide, issues on moral implications of weapons, but not gay games? Be a little bit more tolerant toward penises. 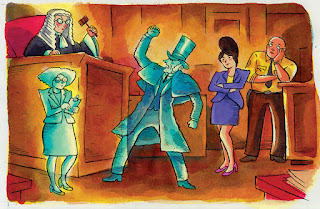 Wait, shut up...there's a game called Ghost Court...with art from Richard Sala (I got his name right without looking online first). 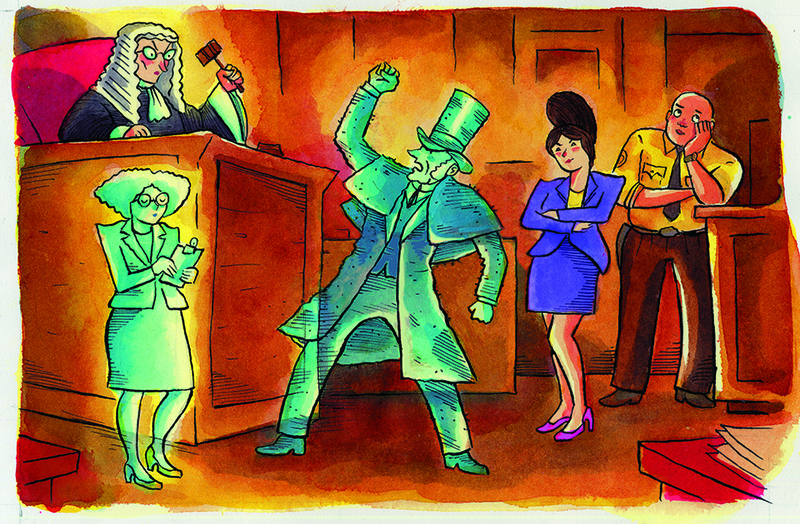 "Ghost Court is a live-action party game about spectral justice in a small claims court. You and your knucklehead friends will play litigants both living and dead, as well as officers of the court. Cases last a few minutes and are ridiculous. Will you be an over-the-top landlord, aggrieved at a scheduled haunting gone off the rails? Will you be a sad poltergeist who only wants to make a bad smell? In Ghost Court you might get to be both." Thank you Ghost Court, you've made me want to go to IndieCade again. Clue House, wait, from those Wise Guys Events, pass, always fun. IndieCade 2016 is still on. It may have some artistic games with no value to me whatsoever, but there's more than enough fun and strange games to play.